Quirino? QuiriYES! Wakeboarding and tubing are just two of the things you can do here. (SPOT.ph) If you are looking for a destination that's off the beaten path, Quirino Province might just be the answer to your search. Accessible even by public transport despite its perceived distance, you can have this hideaway all to yourself without the crazy tourist crowd. 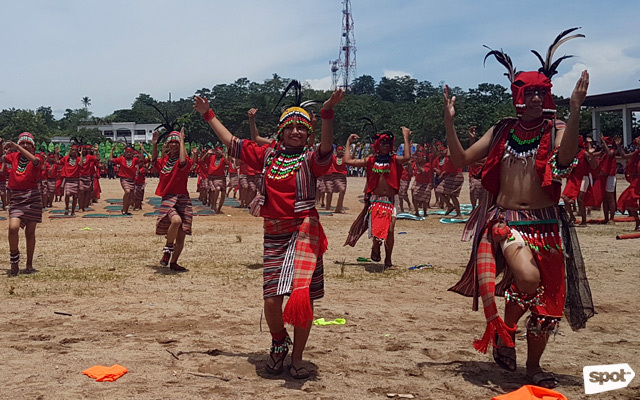 Quirino, dubbed as the “Forest Heartland of Cagayan Valley,” was created in 1971 and named after former President Elpidio Quirino. The landlocked province is known for its rugged topography, which makes it a beautiful paradise for outdoor-loving travelers. Beach bums shouldn’t despair because the province's many natural wonders more than make up for the absence of sandy shores. The newly opened Quirino Watersports Complex is a world-class playground which has a wakeboarding and winch park, a scenic pavilion, and infinity pool hidden among the hilltop greenery. 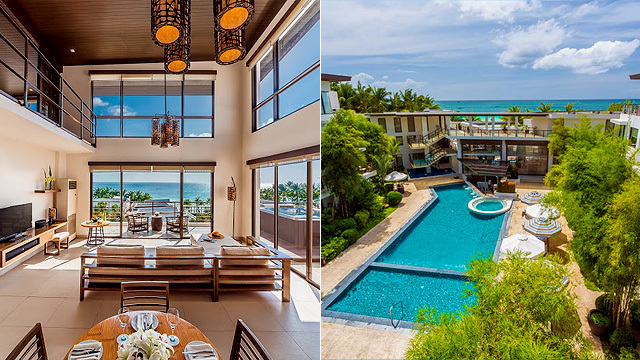 With its Instagram-worthy landscape, the area is also perfect for special events, photo shoots, and video productions. 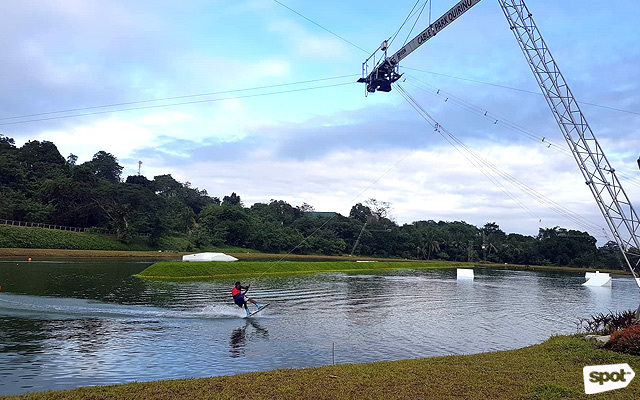 Located in the 111-hectare Provincial Capitol Complex in Cabarroguis town, it is expected to be a new watersports mecca in the north once it begins hosting wakeboarding competitions. 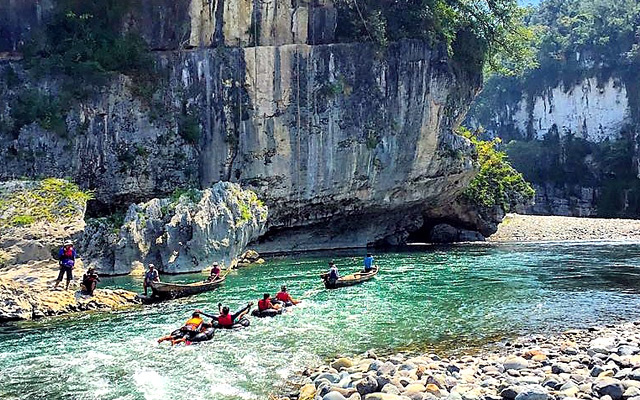 Locals say that you’ve never been to Quirino until you experience riding a canoe at the Governor’s Rapids in Maddela or Siitan Nature Park in Nagtipunan. The cruise along the mighty Cagayan River begins with a quiet run, then followed by a sudden rush. It concludes with a smooth ride along the tranquil waters for the rest of the journey. Along the route dotted by amazing limestone rock formations, there are stopovers for swimming, platform jumping from 30-foot boulders, and exploring a shallow cave pool. 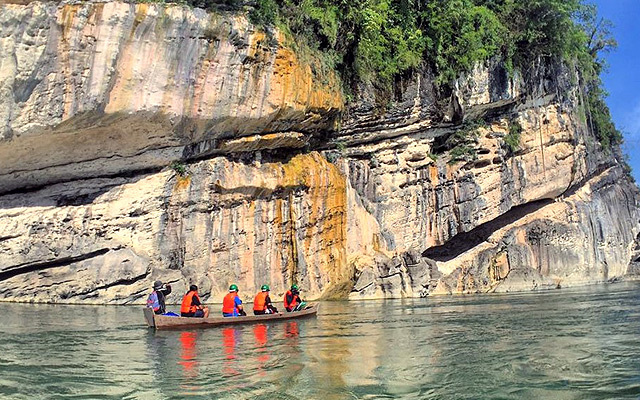 At Siitan Riverbank, watch for the Bimmapor, a photo-worthy rock formation which resembles a ship’s stern. After canoeing along Governor’s Rapids, hop on a water tube for a more wet-and-wild and heart-pounding adventure. 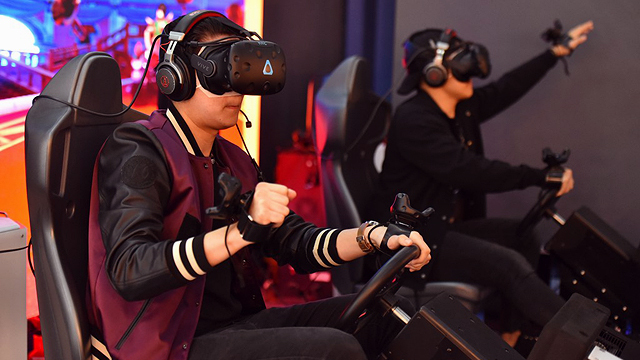 Don’t forget to wear your helmet though—it can get rough (but fun!). 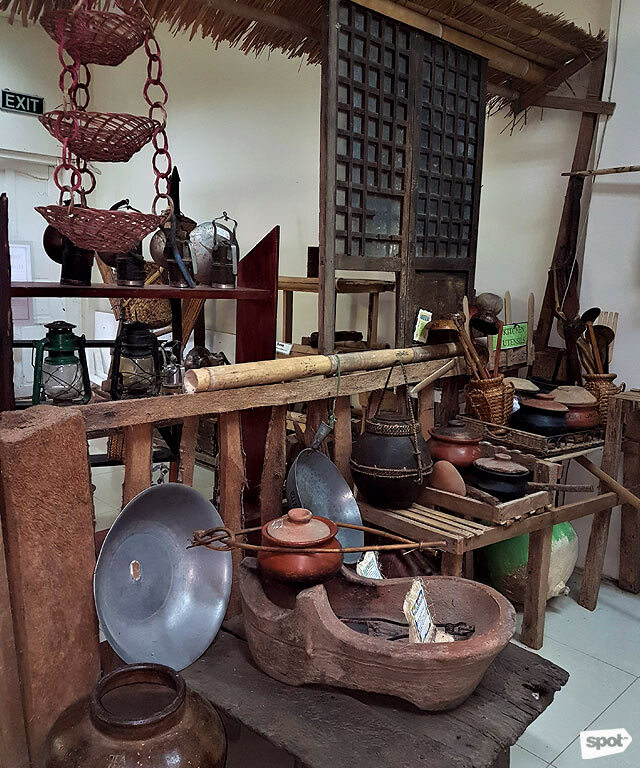 Quirino Province Museum showcases the heritage and way of life of the province’s communities—the Dumagat, Ifugao, Isinay, Bugkalot, and Gaddang indigenous peoples, as well as those of the Ilocanos and lowland settlers. Situated within the Capitol Complex, it gives you an appreciation of the color and diversity of the locals. 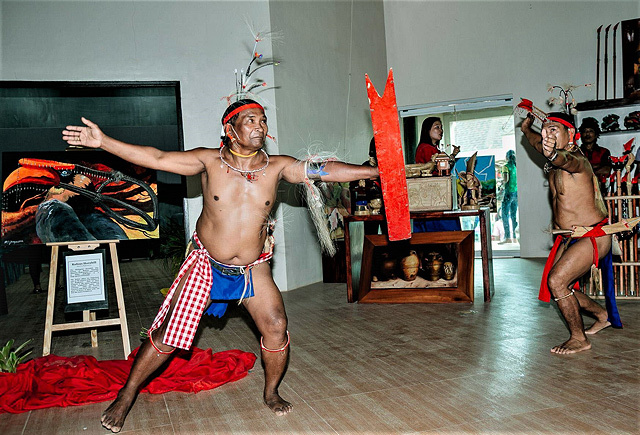 Make your trip to the province more meaningful by immersing yourself with the Bugkalot, Igorot, Kalinga, and Dumagat (Agta) tribes in their ancestral villages. Visits can be arranged with municipal authorities for a memorable encounter, particularly with the Bugkalots or Ilongots, who were once known for being head-hunters. The best time to visit is during the week of the Panagdadapun Festival, which culminates every September 10 to mark the province’s foundation day. See how every town represents their own culture through street dancing. Fossilized roses are among the province’s top souvenirs and decorative products. 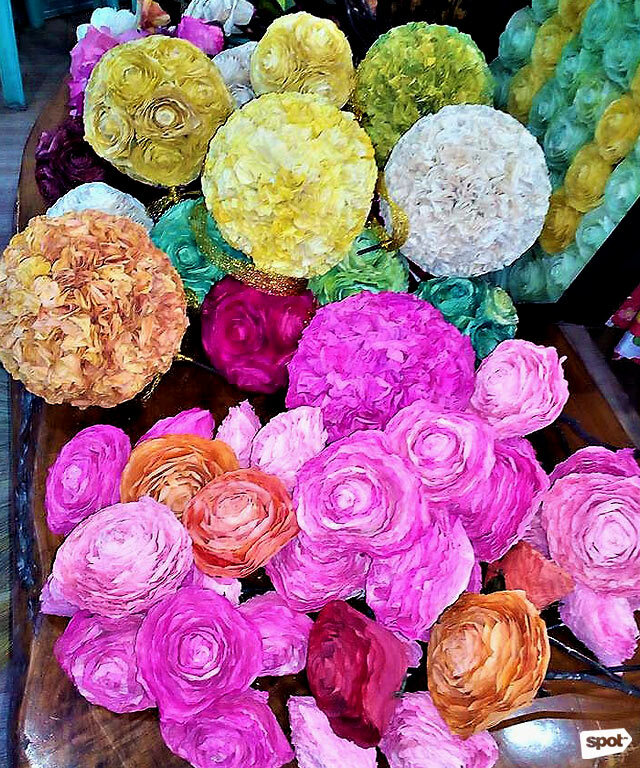 Produced mainly in Saguday town, these colorful handicraft items have found their way into living rooms and lounges across the country. Trekking to Quirino’s many waterfalls is made more easy by the shade provided by towering trees and cool breeze from the lush vegetation along the trails. 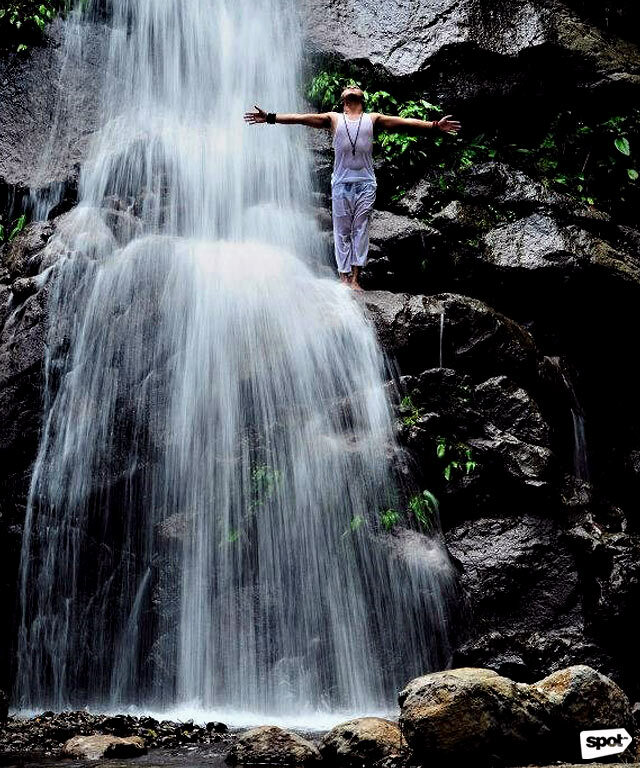 The municipality of Maddela has a seven-tiered emerald-colored waterfalls, which you can follow all the way to the top to catch a stunning view of the Sierra Madre mountain ranges. Other equally beautiful sights are in the towns of Diffun and Nagtipunan. 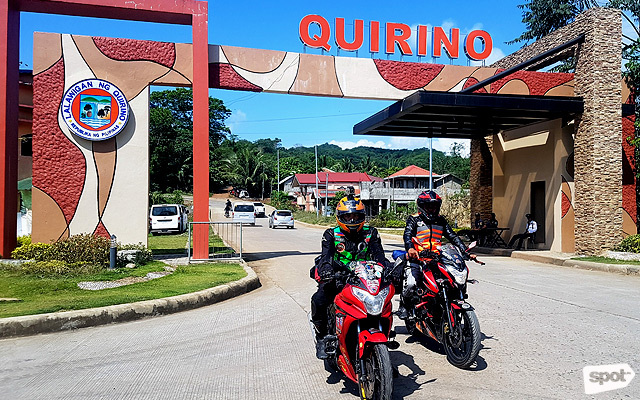 If you’re a motorcycle enthusiast, you should be glad to know that Quirino is a haven for bikers because of its winding roads. Locals have formed clubs to promote tourism and road safety through regular weekend rides and the annual Quirino Motorismo—one of the country’s biggest motorcycle festivals held in the month of March. 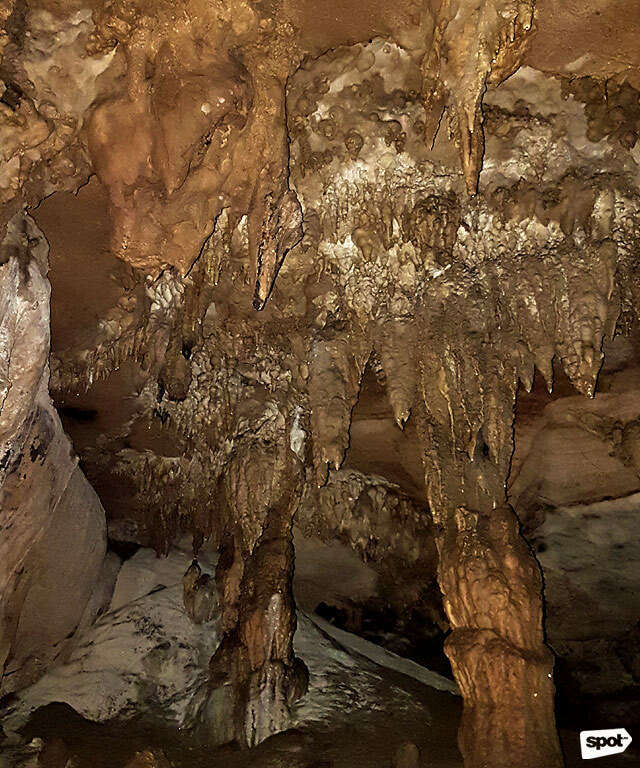 Quirino’s rugged terrain has gifted the province with cave systems. Eight out of the 37 caves in the province been developed for caving tours, most of which have moderate difficulty ideal for newbies. This includes Aglipay Cave, which has amazing drapers and stunning stalactites and stalagmites. There’s also a portion where you have to swim a bit, but no need to worry when you have experienced tour guides around to help you. A smaller but equally amazing cave is Diamond in Nagtipunan, which got its name from its sparkling formations. Get ready to walk for 600 meters and crouch through narrow crevices and low ceilings. How to get there: Buses ply from Manila to Cabarroguis, capital of the province of Quirino. You can also book a flight to Cauyan City in Isabela, then take a van to Santiago City, then to Maddela in Quirino.